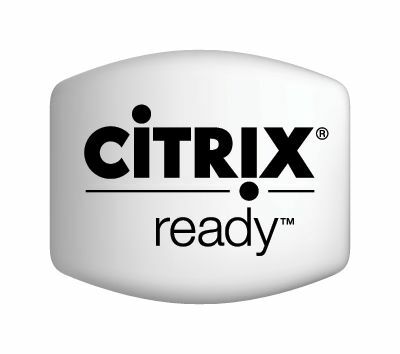 Novell Domain Services for Windows (DSfW) is now Citrix Ready for XenApp 5.0 for Windows Server 2008 R1. This means that customers can leverage their Novell infrastructure in combination with XenApp 5.0. 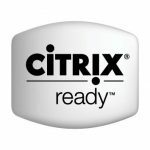 The functionality is the same as the support we included in XenApp 6.0 for Windows Server 2008 R2.